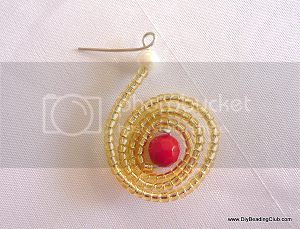 Here’s one way how to spruce up your plain wire spirals; we’ll be making earrings! 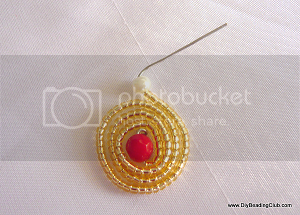 Slide in some seed beads, pearls, and round beads and make the spiral glittery as it can be. 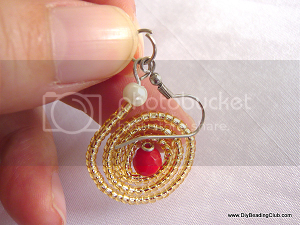 With this dome-shaped making earrings wire jewelry tutorial, you can learn essential wirework techniques that you can use on making wire jewelries. 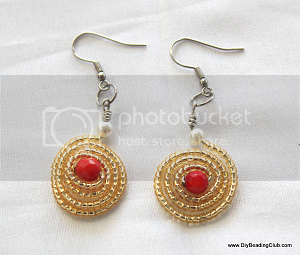 The earring design is unlimited because you can use any type and size of beads. 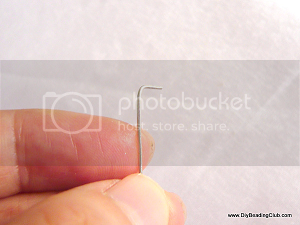 Cut 8 inches 21ga wire and bend the wire at 0.3cm mark. 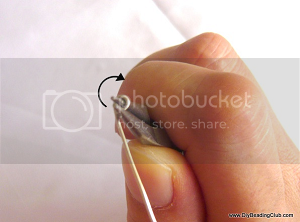 Using the round nose pliers, grip the tip of the bent part of the wire and turn your wrist towards you. Make a full turn until you make a loop. Slide in a 0.6cm round bead. 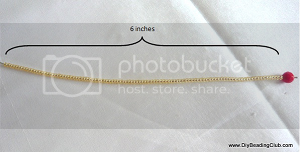 Fill the wire with 11/0 round seed beads up to 6 inches from the round bead. Slide in a 0.4cm pearl. 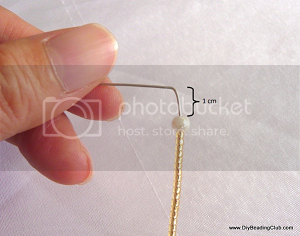 Measure 1cm after the pearl and bend the wire 90 degrees like so. 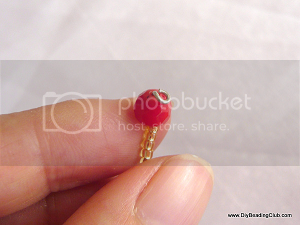 Leaving 1cm gap from the pearl will provide the seed beads some space and prevent cracking once you make the spiral. 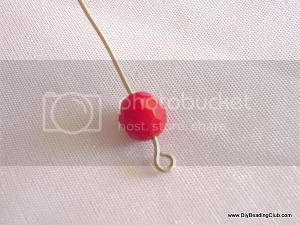 Flip the wire and bend the loop at the other end, pressing it onto the round bead. 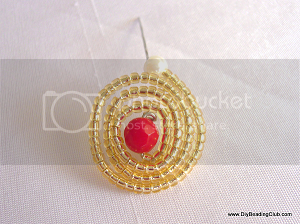 With your thumb and forefinger, carefully turn the round bead inward and wrap the beaded wire. 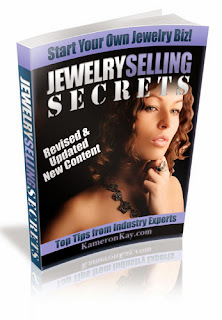 Continue wrapping and form a spiral until you reach the pearl. Tilt or bend the pearl upward and then bend the extended wire 90 degrees like so. 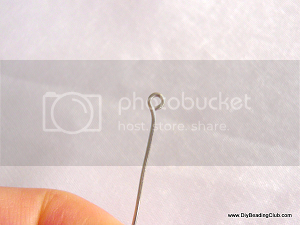 With the extended wire make a loop using your round pliers and cut off excess wire. Adjust the loop if necessary, making sure it’s placed on top of the pearl. Attach a jump ring into the loop followed by your ear wire. 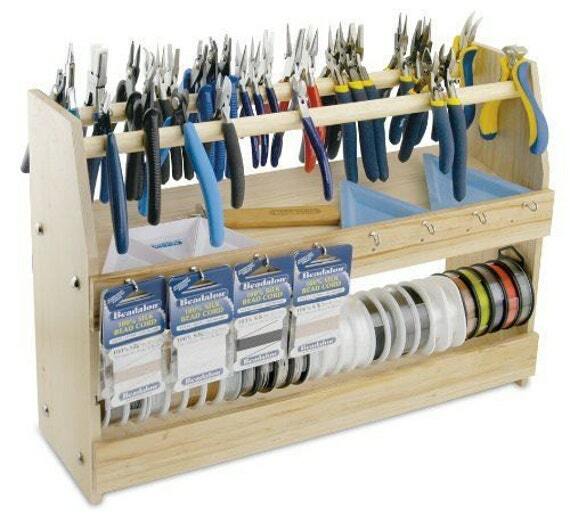 Repeat from start and create a pair. 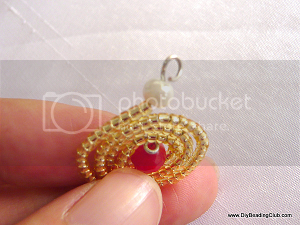 Adjust the spiral if necessary and push the bead upward to form the dome shape. You’re done! We hope you had fun making earrings! I loved making the spiral earrings .Please keep them coming.